The Wartburg Community Symphony will honor Waverly-area veterans during its concert Sunday, Dec. 11, in Neumann Auditorium. The 3 p.m. concert, “Commemoration,” was inspired by the 75th anniversary of the attack on Pearl Harbor. Soh-Hyun Park Altino, a violin professor at the University of Wisconsin-Madison, will be the guest soloist. The concert also will feature Christmas favorites from around the world. Tickets are $16.50 for adults and $6.50 for students, available through the Wartburg College Ticket Office in Saemann Student Center or at the door. Children 5 and younger are free. 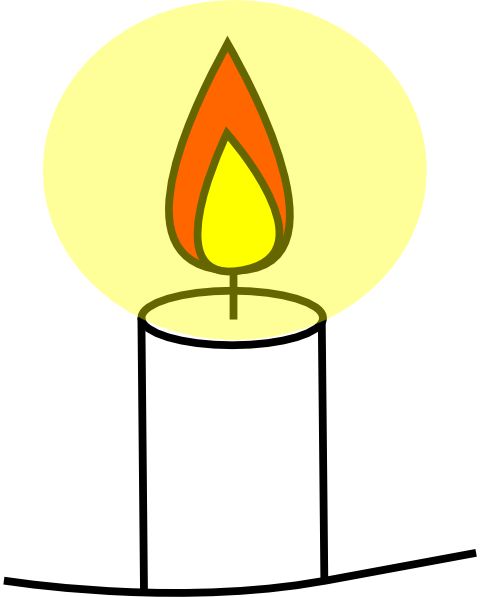 Click here for concert details. KNIGHTtime User Group meeting minutes are available on the InfoCenter. 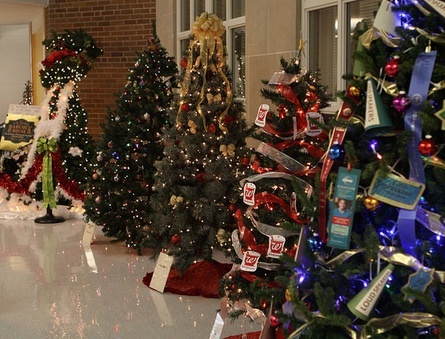 The Wartburg-Waverly Festival of Trees will brighten the first-floor hallway of the Classroom Technology Center now through Thursday, Dec. 15. It will be open to the public daily, 8 a.m.-9 p.m. Click here for details. Five Humanities students presented at the Midwest Undergraduate Conference in the Humanities, which was founded at Wartburg, on Nov. 12 at Central College in Pella. Attending sponsoring faculty were Dr. Amy Nolan, Dr. Zak Montgomery and Professor Yvonne Losch. Dailen Folkedahl '17: "Reproductive Health of U.S. Latinas in the 20th Century: Public Policy and Historical Contributions"